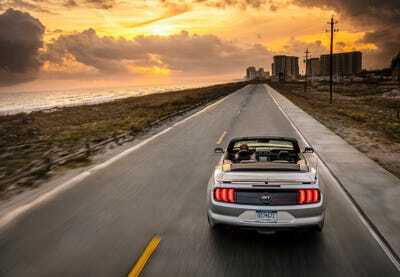 Ford has revived the California Special version of the MustangGT. The nameplate dates the late 1960s. The new ‘Stang will add rev-matching to the GT’s six-speed manual transmission and keep the 5.0-litre V8 engine. One of the stars of the recent Detroit auto show was Ford’s limited-run Bullitt Mustang – an homage to Steve McQueen’s famous ‘Stang from the 1968 film. 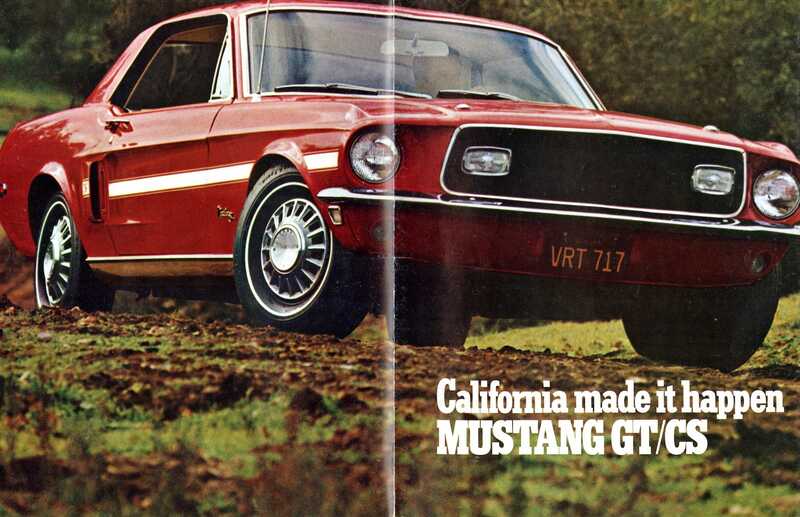 As it turns out, 1968 was a special year for another Mustang, known as the California Special. Now Ford’s has revived that moniker for the 2019 model year and applied it to the V8-powered Mustang GT. 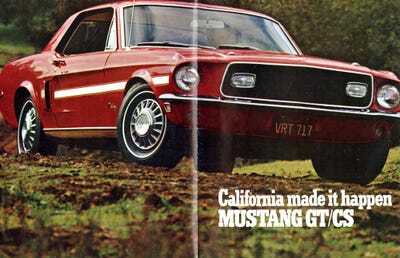 Additional visual cues connect the Cali Special GT with the 1968 ‘Stang and with previous versions of the vehicle from 2007 and 2011. The inside also gets an upgrade on the regular GT, with suede-trimmed seats and dedicated “GT-California Special” insignia. 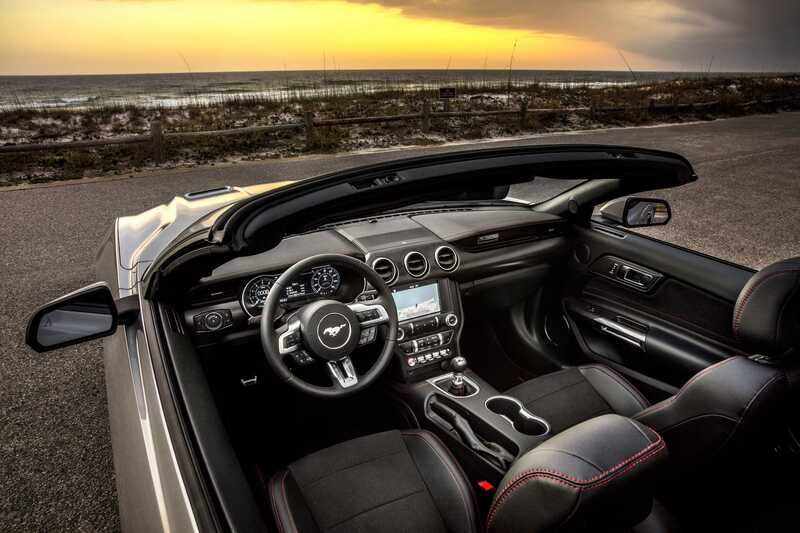 “Few things are more satisfying than dropping the top on a California Special and taking a drive down the majestic Pacific Coast Highway,” designer Mark Conforzi said in a statement. The California Special carries over the Mustang GT’s 5.0-litre, 460-horsepower V8 engine, making 420 pound-feet of torque, but adds rev matching to the six-speed manual for smoother downshifts. New is a B&O Play audio system, sporting a 1,000-watt 10-channel amplifier, with 12 speakers. 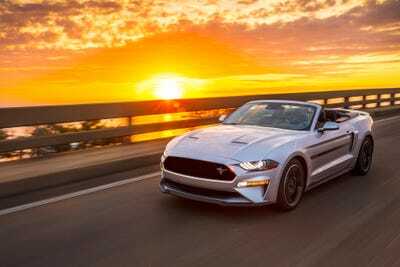 Ford didn’t announce pricing for the GT California Special, but like the Bullitt ‘Stang, expect it to rise somewhat above the roughly $US45,000 you’d shell out for a GT.